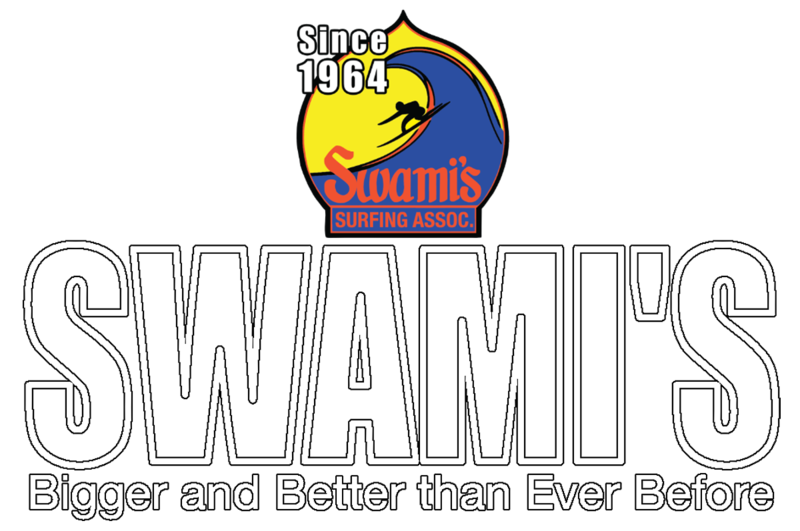 Swami’s Surfing Association Inc. (SSA) was established in 1964, as a 501(c)(3) non-profit organization by local surfers for the purpose of support and improving the beach community and supporting environmental issues. Currently the SSA sponsors and participates in programs such as the; Adopt-a-Beach, Disabled Vietnam Veterans, Middle and High School surf teams, the Blind Surf Program, Middle and High School Student Scholarships, and for the past 21 years has conducted a large premier surfing contest in Encinitas. The above described events require hundreds of volunteer man hours and dedication of the SSA membership to ensure these programs are successful. The benefits to the local community as well as the recipients of these efforts are many. The SSA requires annual funding to cover expenses necessary to provide these programs and events to the community. In years past, the SSA has been dependant on sponsors from the community for funding. Contributions or gifts may be tax deductible as charitable contributions. The quality, benefits, and success of these programs and events are directly attributed to our sponsors. Be sure to view the SSA SPONSORS link.